Membership is $60 per year for active members, $60 per year for associate members (who participate in meetings but do not vote in the organization’s business or assist with programs), and $80 for household memberships. Dues notices were sent out in January for this year, and are due February 15. ​PLEASE NOTE: If your address and/or contact information has changed in past two years, please provide current information. 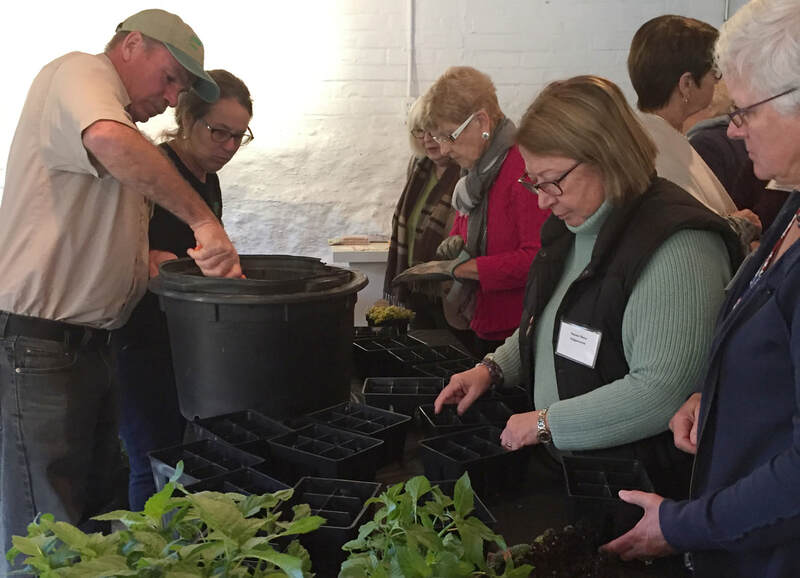 Martha’s Vineyard Garden Club always welcomes new members (including those who are seasonal residents), whether you have an extensive knowledge of gardening or just want to learn about what grows on our unique island. Our monthly meetings and other activities offer a wide range of gardening topics and an opportunity to learn, to share, and to meet other people with similar interests. And have fun! Click here to download pdf file of the Garden Club application. If you have questions or would like more information, please contact us at gardenclubmv@gmail.com.